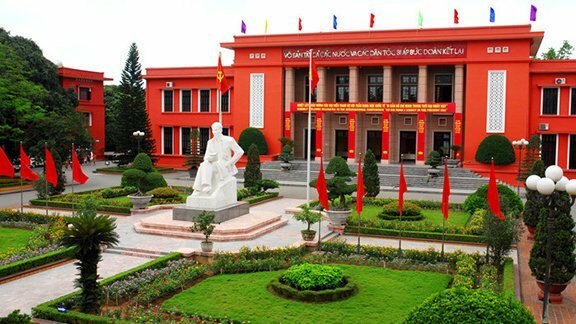 Each year, the HCMA will grant 20 scholarships to the South Africa on courses taught in English, Ly said, adding that along with Vietnamese lecturers, the academy is inviting lecturers and experts from the UK and the US to teach. He also said the HCMA is training many foreign students from Laos, Cambodia and Mozambique and plans to train those from Cuba. Welcoming the Vietnamese delegation, Mapaila said the visit demonstrated the solidarity between the South African Communist Party and the Communist Party of Vietnam (CPV). Since its foundation, the South African Communist Party has considered the struggles for national liberation against French colonialists and American imperialists led by the Communist Party of Vietnam as a model to follow. Regarding the scholarships, he proposed assigning people in charge of liaison to speed up the cooperation. At the meeting, representatives from the HCMA and the South African Communist Party exchanged notes on each country’s socio-economic situation, as well as issues related to the development of socialism in the modern era.